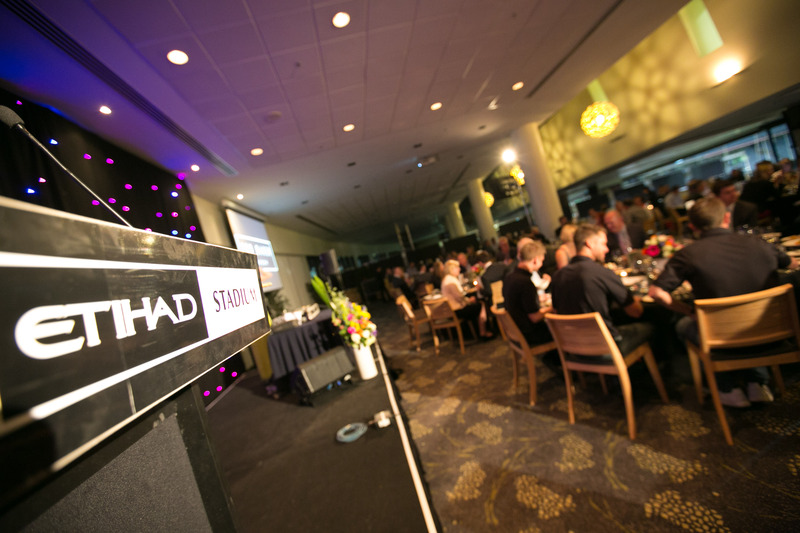 Recently I was hired to photograph a fabulous night on the green for Etihad Medallion club members. 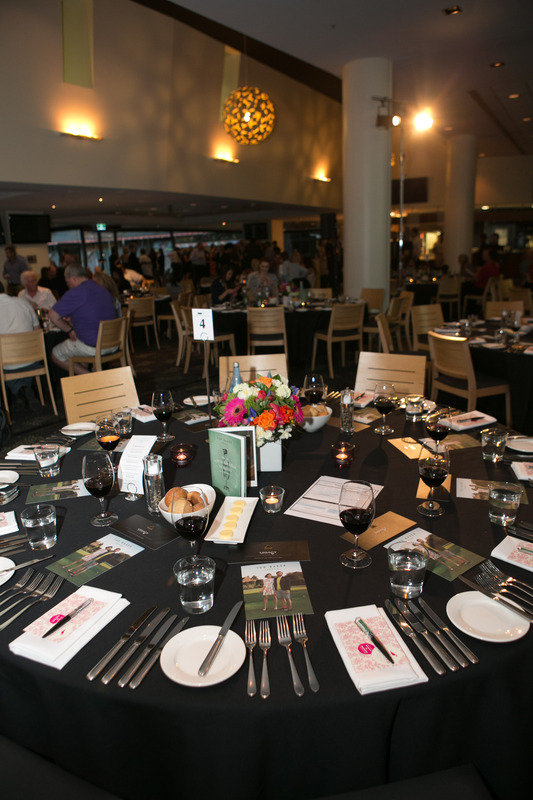 It was a night filled with fun, fashion and first class food, not to mention the fabulous Harry Kewell. 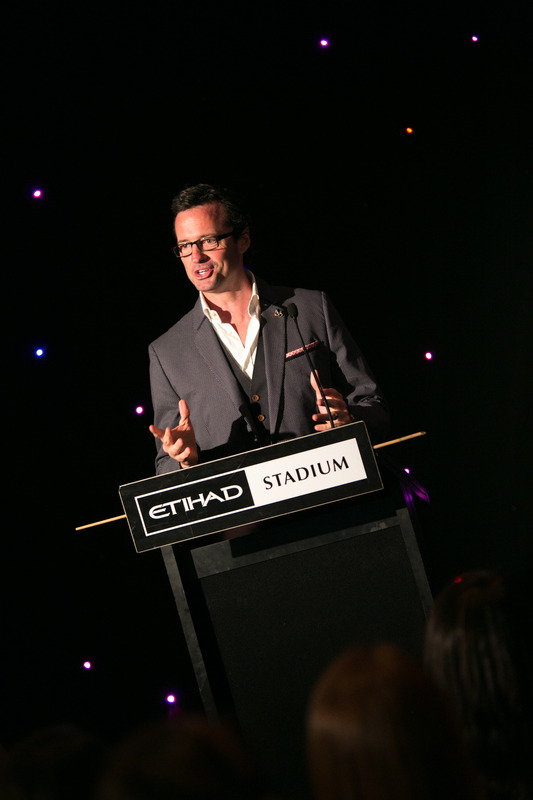 Host Hamish Mc Lachlan greets guests and lets them know what’s in store for the evening. The stylish tables where guests enjoyed the wonderful food selections of the evening. 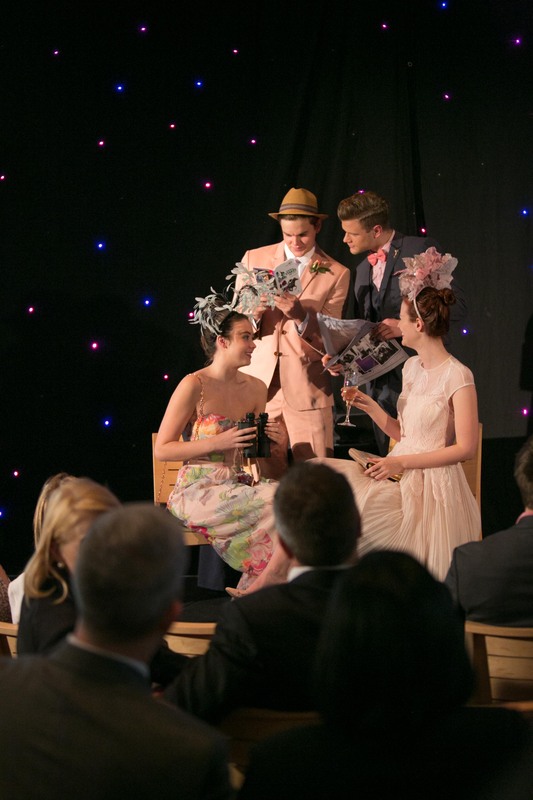 Members enjoy a fashion show of the latest spring trends from Ted Baker. 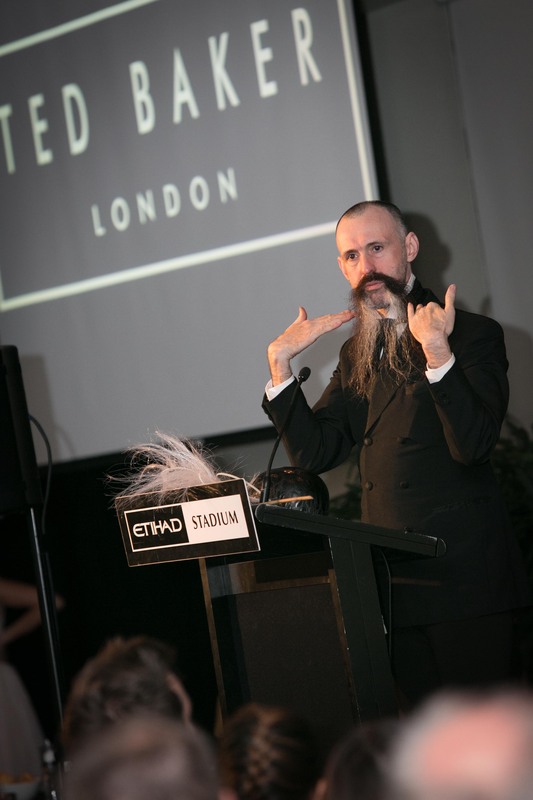 Melbourne Milliner Richard Nylon gives guests a run down on the latest spring racing carnival trends. 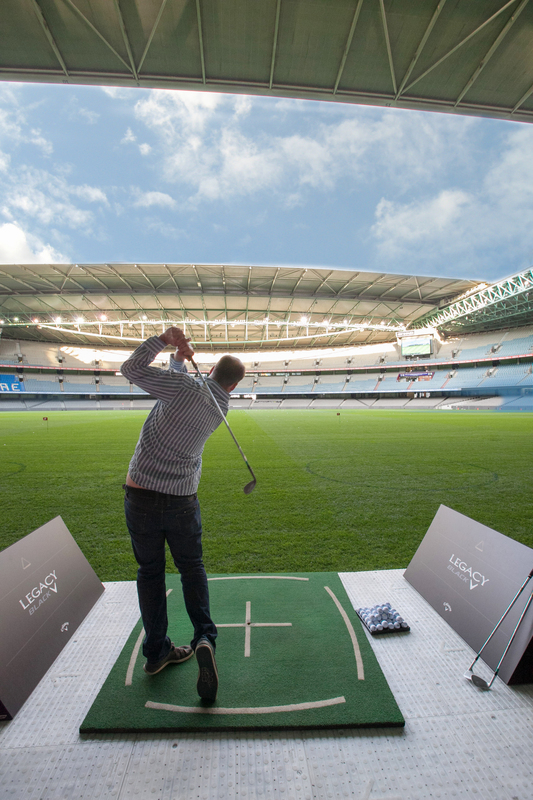 Guests had a good swing at the Callaway Golf putting greens on the stadium ground. 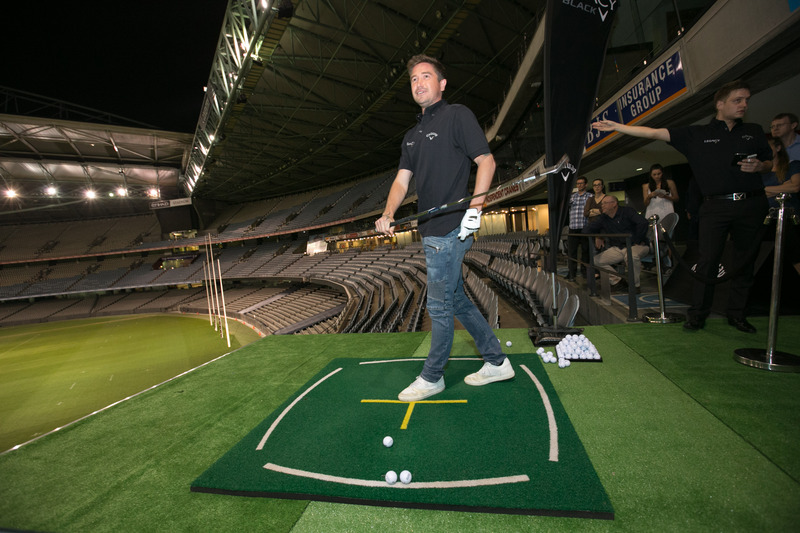 Melbourne Heart Football player Harry Kewell also had a swing on the green leading the way for punters to try their luck at winning a exclusive set of Callaway golf clubs. The happy winner celebrating with host Hamish Mc Lachlan and friends. DJ Claire kept guests entertained with her finely selected tunes all night long. 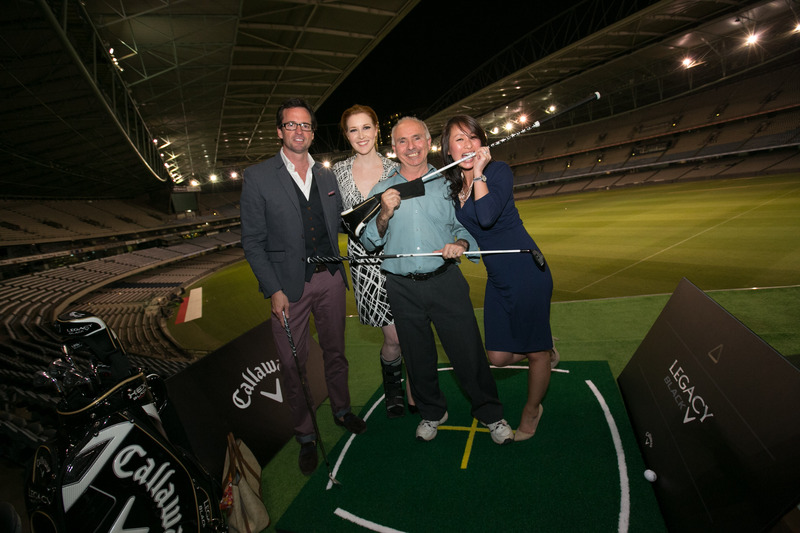 The event was a fabulous night indeed with members enjoying a world class event in one of Melbourne’s finest entertainment venues. 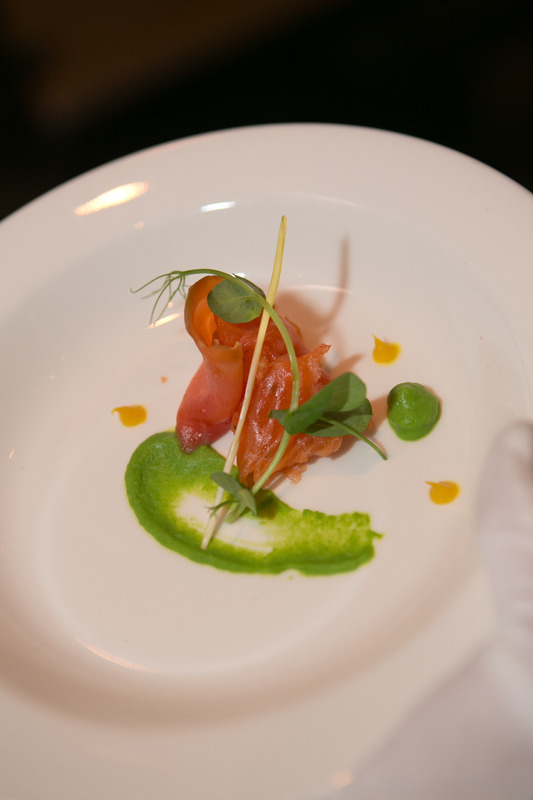 This entry was posted in Corporate Events on March 16, 2014 by Nico. Copyright © 2017 NICO PHOTOGRAPHY.